In its ongoing support of local arts, 137 Pillars House is featuring an art exhibition by renowned Thai watercolor artist Thanakorn Chaijinda. The exhibition series is part of 137 Pillars House’s Signature Brand initiatives to deliver authentic guest experiences. 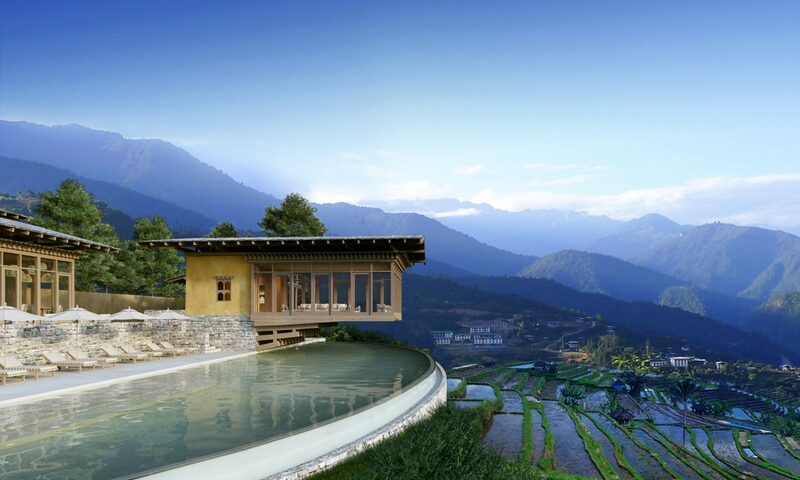 Thanakorn’s collection depicts Chiang Mai landscapes and temples as well as scenes showcasing the local way of life. 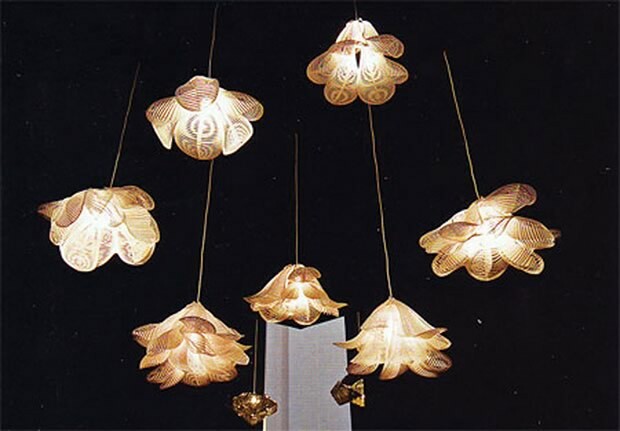 Thanakorn studied at Metheewuttikorn School, a well-known art institution, and went on to study Lanna architecture at the Rajamangala University of Technology. After several years of working as an architect, he returned to his beloved painting full-time. 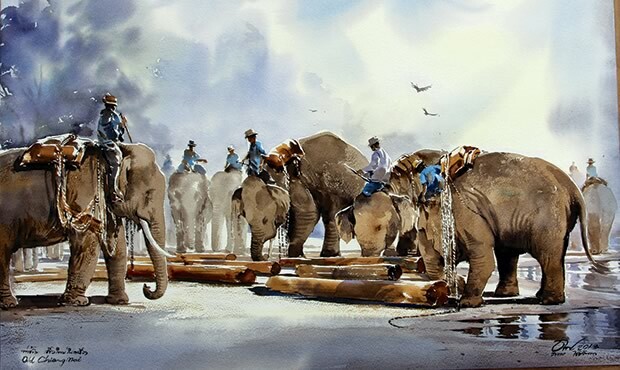 He also teaches watercolor painting at the Chiang Mai and Mae Jo universities. 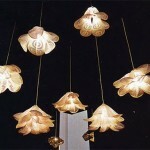 Thanakorn’s works can be viewed from 9 a.m. to 10 p.m. daily. 137 Pillars House is a 30-suite hotel, featured on the 2013 Hot List for “Best New Hotels in the World” by Conde Nast Traveler (USA) and “Top 25 Luxury Hotels in Thailand” by TripAdvisor. It is a SilverNeedle® Collection property. A program of great magnitude featuring over 20 performances spread over five weeks with more than a thousand artists on the stage each year. 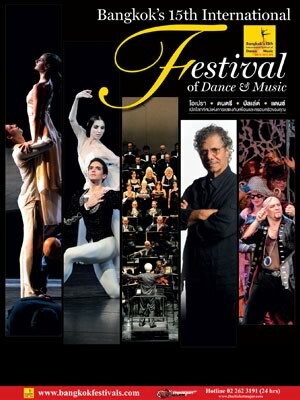 The festival is entering its 15th year, and will feature opera and ballet, as well as classical, jazz, rock, pop music and dance. Some of the shows of this year are: Chick Corea, The 10 Tenors with Orchestra, Inaki Urlezaga Ballet Concierto, and Les Contes d´Hoffmann by Helikon Opera. Not exactly an official festival, observance of the “Thailand Vegetarian Festival” usually for nine days, following the Chinese tradition that inspired it, although many Thai people observe it for as long as 10 days. The observance starts Oct 5 with some activities starting a day or two before, and continuing a day after, depending on the temples and organizing committee involved. 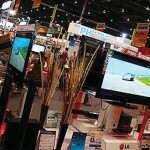 But perhaps the most popular observance is held in Phuket, where its takes the extreme form, bordering on the bizarre. The “Phuket Vegetarian Festival” has become a much-awaited event in the Thai calendar, because of the interest it generates from travelers here and abroad. See related story inside for more insight on this festival. This event signals the end of Buddhist rains retreat, which starts in July. 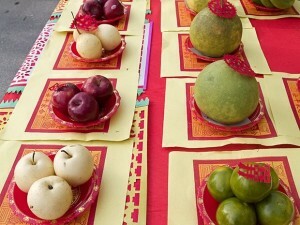 This falls on the full moon of the 11th month in the Thai lunar calendar. 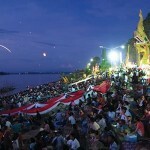 The festival takes place in Nong Khai, coinciding with the day before and the Wan Ok Phansa. 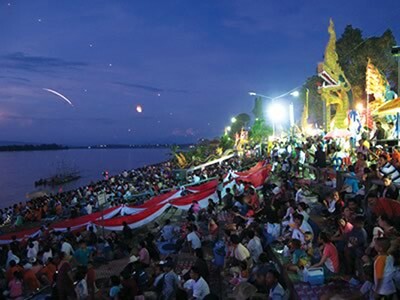 The event has become a big tourist attraction, and thousands of revelers go to Nong Khai to witness the fireballs mysteriously coming out of the murky waters of the Mekong River for two nights. Commemorates one of the most revered of Thai kings: King Rama V (King Chulalongkorn) who ushered the kingdom into modernity and kept the country’s sovereignty intact at a crucial time and age: colonial powers were taking countries in the region one by one. Kamonchanok Panuwed´s ceramic creations are designed to motivate the viewers to stick to their ambitions, and achieve their personal goals. The ceramic artist won the Best Award in Industrial Ceramics Design at the “16th National Ceramics Exhibition of Thailand” this year. 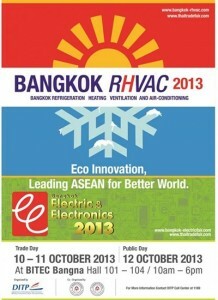 “Let’s OPEN & SHARE together for ASEAN Socio-Cultural Community.” That is the motto of BAAF this year. The cultural festival has reached its second stage at the start of September, and ASEAN Art and Culture workshops will take place in BACC until the end of October. With major organizers behind the event, such as Bangkok Metropolitan Administration, BACC, Thai Beverage Public Company Limited and True Corporation, this festival will serve as a platform for ASEAN art and cultural dialogue, and offer networking opportunities and resources for sustained development in the region. For participants, this means seminars, talks, workshops, exhibitions, showcases and activities. Vivaldi’s Four Seasons and Mozart’s Divertimento K136 & 137, performed by SSMS String Orchestra featuring Tasana Nagavajara and directed by Leo Phillips, is the first in a series of “Culinary Classics Concerts” – to start Oct. 16, 6 p.m., at Dusit Thani Hua Hin. Concert tickets are available exclusively at Dusit Thani Hua Hin. Ticket is Bt300++ per person, Bt1,300++ if including post-concert Italian set dinner and Bt1,200++ if including post-concert barbecue seafood buffet dinner. All tickets include complimentary pre-concert cocktail. Last month, Art In Effect Galleries unveiled an exhibition of contemporary art called “Deconstructing Burma,” which runs until Oct. 20. 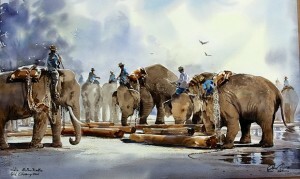 The collection consists entirely of paintings created by artists living in Myanmar. 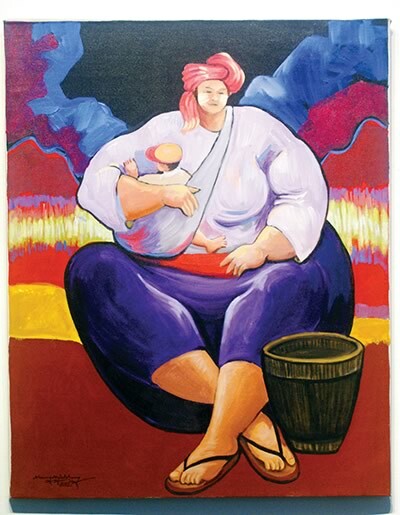 The artists, Tun T Lin, Khine Min So, Maung Myant Aung, K Kyaw, Min Yang Naung, and Zwe Yan Naing created the paintings in this collection while living under the former military controlled government. The collection is varied in subject matter. Some have political overtones; others focus on day-to-day life in a country that virtually marched in place, locked in turmoil for close to 50 years, while the rest of Southeast Asia moved forward. With a new government, lifted sanctions, and a new attitude of general openness towards the west, the subjects typified in these works of art are each in their own way a reflection of time, encapsulated on canvas as new ideas from the outside flood in and new perceptions from the inside begin to trickle out. 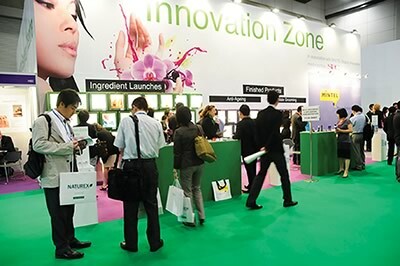 The event features quality OTOP produce such as rice, organic vegetables, herbs and tea, fabrics, items for health such as shoes, pillows, wooden sticks, massager, and more. 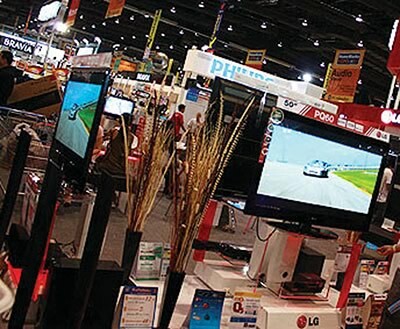 Two giant leaders in the retail market: HomeWorks and Power Buy collaborate for this event, which will showcase and sell both the quality home products and all electric suppliers from top brands. An exhibition and conference organized by Penn Well Corporation for “Power-Gen Asia” the region’s premier event for the sector. 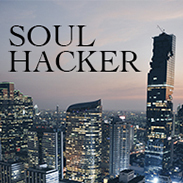 Offers a great opportunity to network with leading organizations and high-level people in the industry. Those into furniture, fashion and jewelry, wedding, housing and property, baby and family, and traveling, should find this festival most interesting. 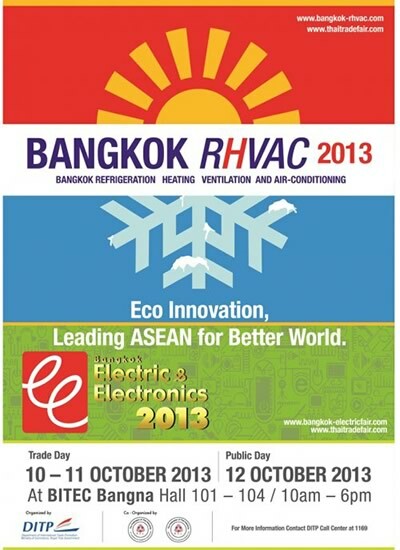 The “9th – Bangkok Refrigeration, Heating, Ventilation, and Air-Conditioning 2013 (Bangkok RHVAC 2013),” Asia’s largest and coolest event in these sectors will be held this month. The 5th edition of Asia’s most successful industry extravaganza — in fitness, movement, sports conditioning, yoga, nutrition, rehab and recovery for professionals, educators and serious sports — aims to gather professionals and enthusiasts from the Asia Pacific region and beyond. This year, there will be more than 140 sessions and over 50 world-class presenters to deliver the latest in industry knowledge. A grand showcase for gifts, decorative items, home textiles, stationery, toys and games, artificial flowers and plants, handicrafts, household products and small electrical appliance. 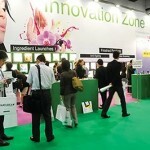 Reed Tradex organizes the leading exhibition and conference in Asia for personal care ingredients. 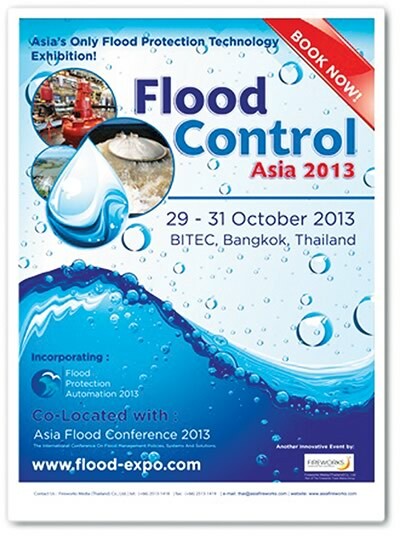 Asia’s first flood control and protection technology exhibition, to be held concurrently with the Asia Flood Conference 2013, aims to bring together professional flood protection companies and experts who will share ideas and showcase the latest technologies to tackle the persistent flood problems in Thailand. Bangkok Community Theatre (BCT) Club Night presents “Once Upon a Time,” with James Laver hosting an evening of the beautiful, award-winning card game. The game is quick and easy to learn, and encourages creativity and collaborative play. Most importantly, it’s a lot of fun. One player is the Storyteller, and begins telling a story using the fairytale elements on their Story Cards, guiding the plot toward their Ending Card. The other players use their own cards to interrupt the story to become the new Storyteller. The winner is the first player to use all their Story Cards and successfully finish the story with their version of the Ending. The object of the game, though, isn’t just to win, but to tell a great story together. “Once Upon a Time” really is easy to learn (it’s even recommended for children and ESL learners but even if you just fancy listening to a brand new, never before heard story, it will be well worth coming along. Showtime is from 7 to10 p.m. Free for BCT members; donation of Bt100 for non-members. Open to general public. Where: Bistro 33, Sukhumvit Soi 33 (BTS: Phrom Phong) // Contact: E-mail laver.james@gmail.com to register for the evening. Dr. Sudhir Baldota, a famous homeopath practitioner since 1990, will be in Bangkok this month. Dr. Sudhir has studied and worked side by side with leading pioneers in the field of homeopathy, has lectured at several schools, and has given many inspiring seminars in many countries. Dr. Sudhir studied homeopathy at the V.Y.C.Homoeopathic Medical College Kolhapur Shivaji University and also holds a bachelors degree in Homoeopathic Medicine and Surgery (B.H.M.S) in 1990 and an M.D (Homeopathic Repertory). 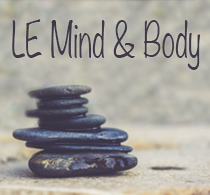 He has been practicing classical homoeopathy for the past 23 years in Mumbai. His credentials have grown through the years and he is now among the team of six outstanding teachers who have been conducting researches, workshops, and seminars in harmony, and involved in many organizations related to homeopathy. Besides studying homoeopathy, his other passions include learning languages mountaineering, photography, and music. Whether you’re seeking an urban weekend escape or a revitalizing getaway during the festive season, The Regent Singapore offers two enticing accommodation packages that will help you rejuvenate in style in the heart of the city. One is the “Weekend Escape” promotion, which starts at S$289++ for a Superior Room valid for Thursday, Friday and Saturday arrivals. The package offers the following benefits: 15 percent off the Best Available rate, and breakfast for two at the award-winning Basilico. Offer valid until Dec. 29. No pre-payment required, just make a reservatiaon by calling (65) 6725-3088 or e-mail: reservations.rsn@fourseasons.com. Please quote promotional code: WEEKEND. The other is the “Take the Elevator Home” promotion. 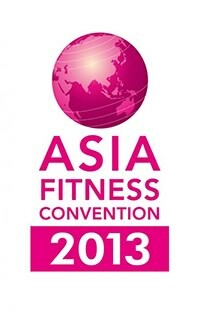 which also starts at S$289++ for a Superior Room and is valid from Nov. 20 to Dec. 29 stays. This package offers the following: 15 percent off the Best Available Rate with minimum of two nights’ stay. brekfast for two at the award-winning Basilico, and complimentary Internet. No pre-payment required as well, just make a reservation at (65) 6725-3088 or e-mail: reservations.rsn@fourseasons.com. Please quote the promotion code: FESTIVE for this one. 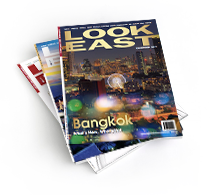 LookEast Magazine is a monthly insider’s guide to travel throughout Thailand and Southeast Asia.